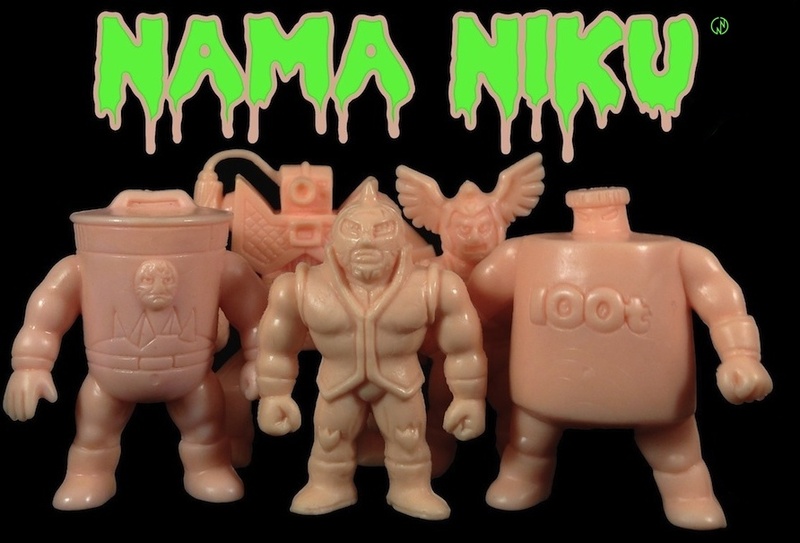 Nama Niku Kinnikuman News: New CCP モンゴルマン!!! New from CCP! Mongolman "China Clothes" Version. This is absolutely my favorite Kinnikuman sculpt to come out of CCP this year! They did a hell of a job on the expressive Kung Fu pose as well as the hand painted anime color scheme.